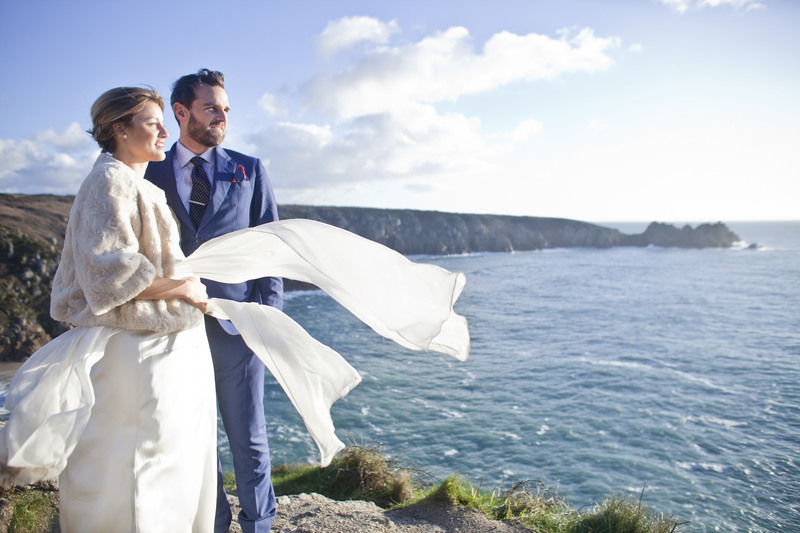 If you are looking for Cornwall event catering – whatever the occasion or style of event, whether it be a bohemian style wedding, a work Christmas party, an elegant and refined birthday party or an understated anniversary gathering, we will rise to the occasion! 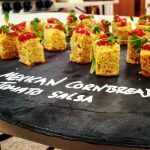 Fantastic food is the key to a great party and using local Cornish produce we will design an exciting menu unique to you with our bespoke Cornwall event catering. 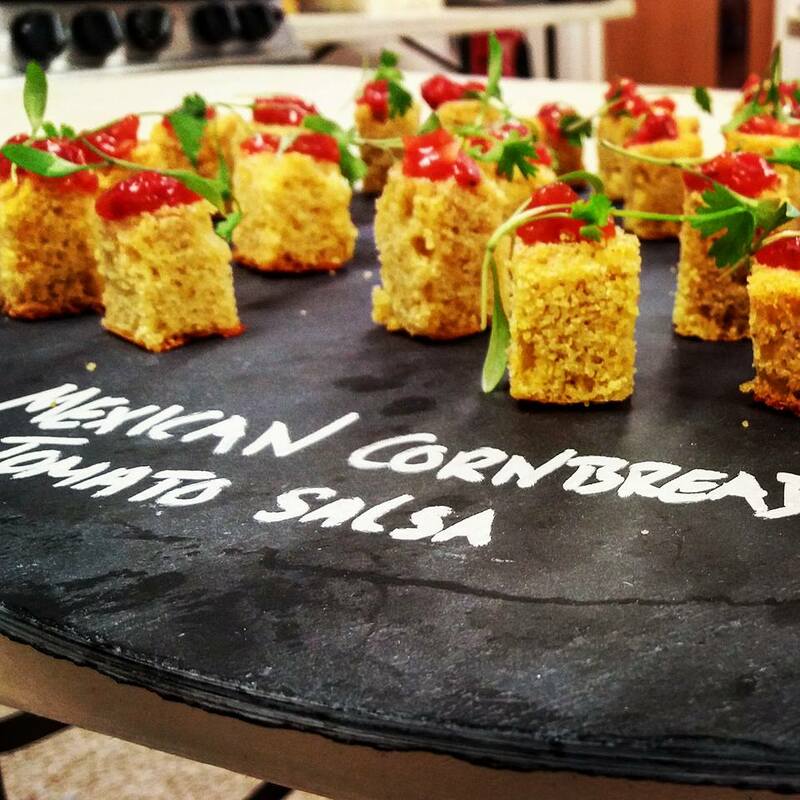 From a vintage tea party, street-style food, Champagne and beautiful canapes, a banquet, a buffet or even theatre-style cooking, White Radish is excited to offer the perfect catering for your event. 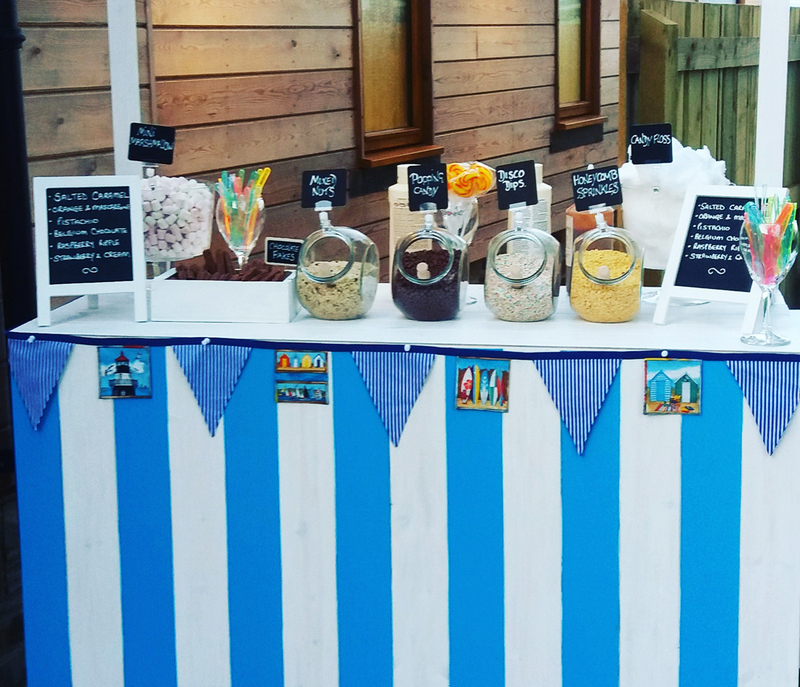 We also specialise in home-made cakes and farmhouse breads which we sell at local fairs and farmers markets – therefore if you require a special occasion cake (or cakes), we can bake you a yummy treat that not only tastes delicious but also looks stunning. From fruity wedding cakes to caramel cupcakes – we can tailor make whatever you wish. We also have an outdoor venue, if you wish to hold a summer event. Please visit Tremorna Farm for more details. White Radish can offer you a complete home catering solution, designed to take away the stress of cooking and entertaining at your home. We aim to meet the needs of both the growing number of visitors and residents of Cornwall who would like to enjoy the benefits of high-quality food cooked for them in the comfort of their own house or Cornish holiday home. We cater for dinner parties, Christmas parties, children’s parties, summer barbecues, cocktail and canapé parties, luxury picnic hampers, cakes and cream teas and much more, including our specialities – ‘Catch and Cook’ and our ever popular ‘Cornish Seafood Experience’. White Radish also offers a fridge/freezer-fill service where we will deliver delicious home-cooked ready meals to your door. We can also provide luxury welcome packs, vegetable boxes and stock your shelves with some fantastic locally sourced Cornish produce. Each service can be individually tailored to your requirements and is ideal for birthdays, anniversaries, reunions – or when you just fancy treating yourselves!